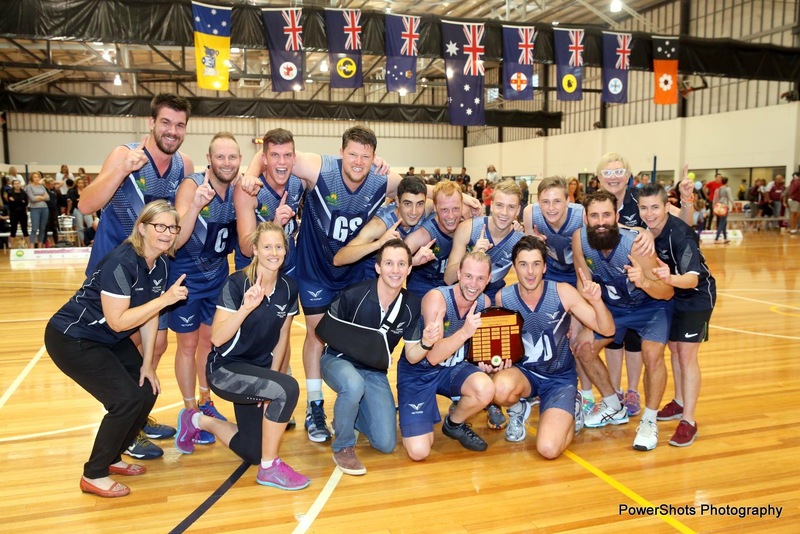 As the 2016 Men’s and Mixed National Championship has come and gone, Victoria has claimed the Open Men’s National Netball Championship in a thrilling and entertaining final at the State Basketball Centre in Melbourne. 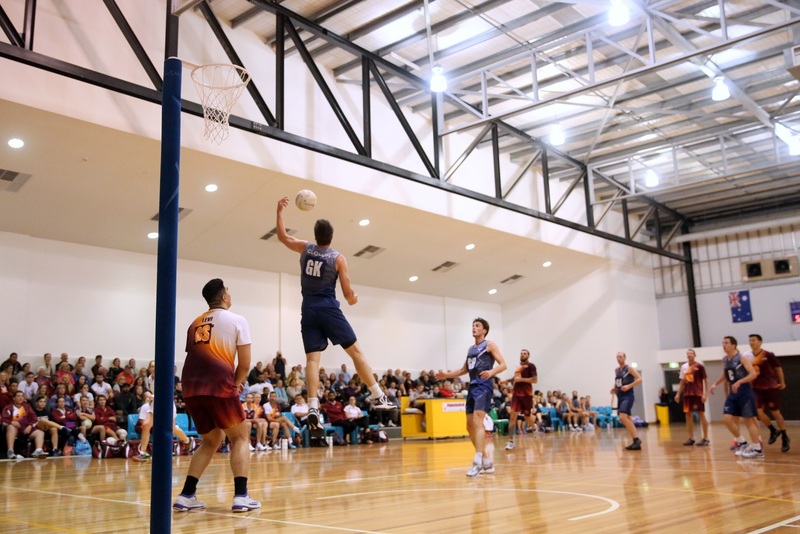 In what is now a great and thriving rivalry, Victoria and Queensland took to the court for the championship decider. After a stellar rounds Victoria entered the Friday semi-final without a loss. 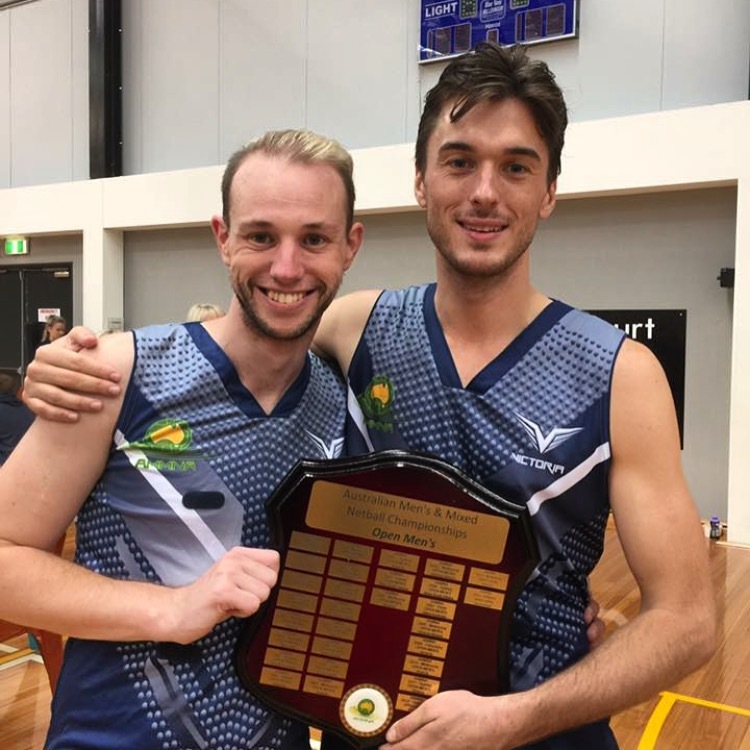 A shock move from the Queensland camp saw Australian player Junior Levi take the court in Goal Keeper and cause havoc for the Victorian Squad. Queensland kept the Vics to just 29 goals to run out 11 goal winners 40-29. 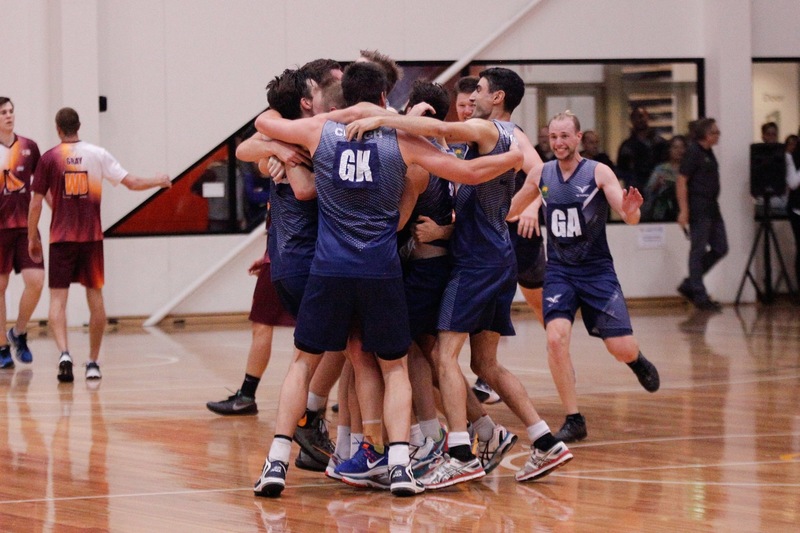 Victoria then took on NSW in a Preliminary Final Showdown. NSW lost Australian goaler Stephen Philpot to an ankle injury earlier in the week and looked for goaler Pat Piliae to step up. The match was anyone’s for the taking going goal for goal heading into the final quarter. A late foot injury to Co-Captain Daniel Cooke saw the introduction of youngster Brodie Roberts to steady the ship, as Victoria’s determination saw them take a seven goal win. 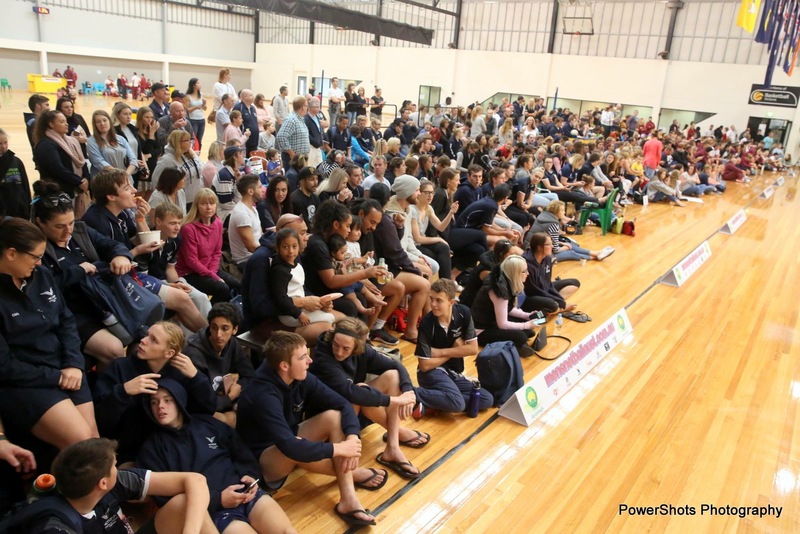 As the Saturday Grand Final drew closer, the crowd in the arena grew bigger. Electricity filled the air and a buzz around the stadium set the tone for an enthralling match of intense high class netball. 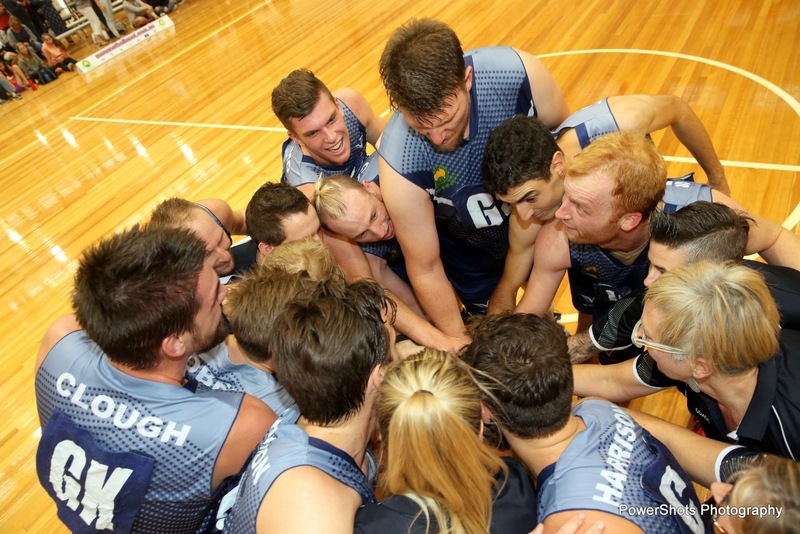 As both teams took the court everyone wanted to know, did Victoria have the ability to deal with Queensland team or would the Suns be too strong and win their third straight title. A tight opening ten minutes of the match saw both teams exchange goals as they focused on maintaining possession to keep the scoreboard ticking over. 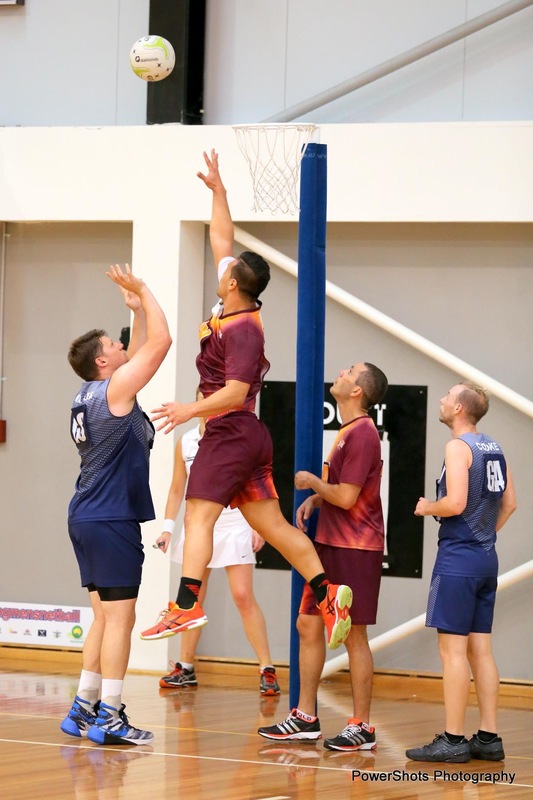 Victoria came onto the court with an improved patience from the day before however some late turnovers and some steady shooting from Jamie Bruce saw a 6-0 streak as Queensland took a 13-8 lead into the first break. The second quarter opened up much like the first, with both teams exchanging early goals. An increased intensity in defense saw the Suns make some crucial errors as both Victorian goalers began to find space under the post and occupy the Queensland defensive unit. Crucial turnovers by Queensland allowed the Vics back into the match as a seven goal turnaround saw the Vics lead by 2 at the main change 19-17. 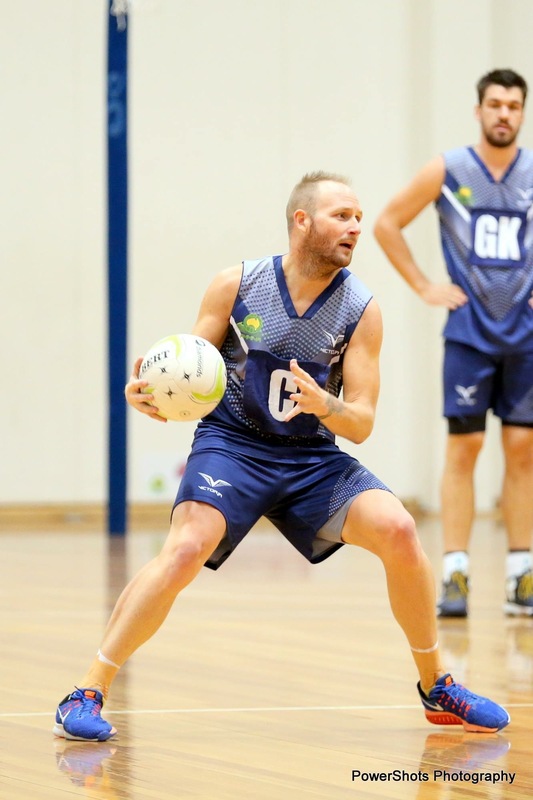 As seen in all previous meetings at the championship, Coach Dave Mills made changes all over the court, introducing fresh legs to the Queensland side. He also moved starting Keeper Junior Levi back to the more familiar Goal Shooter in an attempt to score more actively and curb Victorian momentum. The changes worked early as the team in navy struggled to combat the easy option into the post. A late change by Victoria saw the injection of young and energetic defender Tim Malmo into Goal Defence as Co-Captain Will Jamison moved to the wing to give the Vics some more height in the back third. 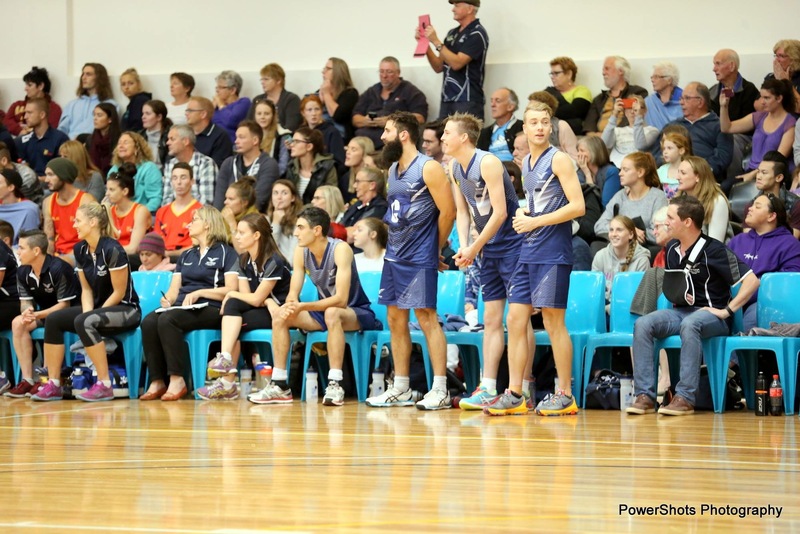 The home crowd intensified as changes looked to empower the Vics intensity as the pushed out to a 4 goal lead 35-31 heading into the final quarter. The 1400 strong crowd were ready for what was poised to be an exciting finish to the 2016 Championships. The three quarter time break was electric and the crowd wanted more. Victoria came out of the break ready to play as veteran midcourter Guy Keane controlled the speed of the ball as he found space down the court. An early long range goal from Co-Captain Daniel Cooke kept the Queenslanders engaged in their defensive circle allowing Goal Shooter Tim Walker to be found with ease under the post. 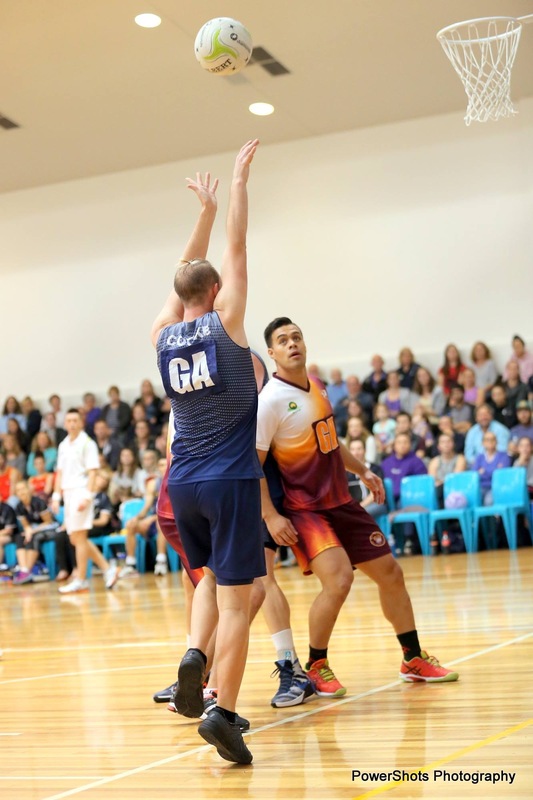 The minutes ticked down and an error by Queensland late in the final term sealed the win as Victoria wound out the match to become the new Champions 51-44. The exciting moment was captured on camera and will be remembered for a long time to come. Go to the Video below for Grand Final highlights from the crowd.